We are Western Australia's only Internationally and Nationally award-winning Fire, SPFX and Circus Performance company. We pride ourselves on delivering polished, professional and safe shows to make every event unique and memorable. Our performances are safe for indoor and outdoor events, including our Fire performances. We have performed to great success in over 30 countries around the world. This year alone we will be performing in Europe, The UK, Canada, Asia and on Australia's West and East Coasts. "The ideal show if you're looking for something out of the ordinary...perfect!" "10 out of 10, everyone has been raving about what an absolute joy you both were"
"The Best show I have ever seen...loved it!" "Highly accomplished and professional shows greatly enjoyed by all ages!" Corporate and Festival Entertainment & Perth Entertainers. Live Stage Shows and Entertainment in Perth Western Australia. Fire Shows, Acrobatics, Circus Shows, Children's shows, Corporate Shows, Wedding Shows, Corporate entertainment. Australia's Favourite Corporate Entertainment and Stage Show provider, in Perth Western Australia. 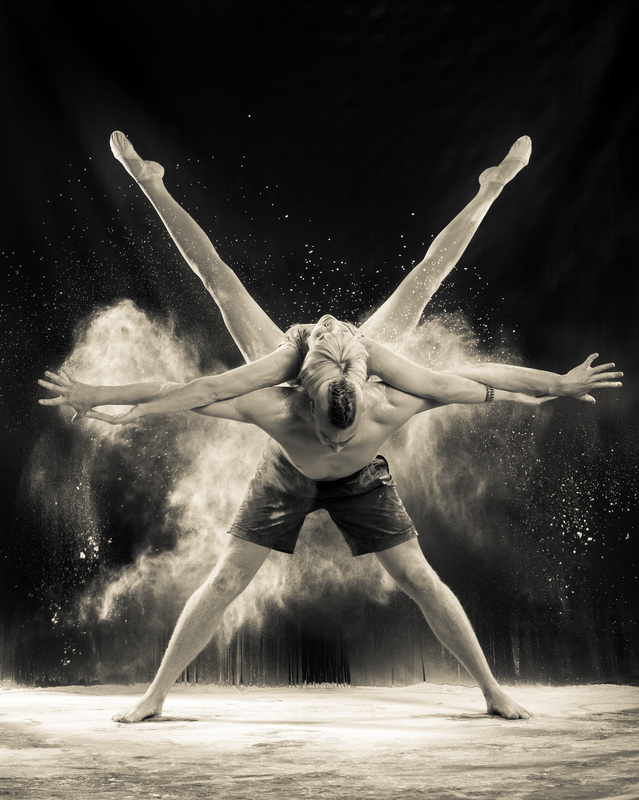 The best circus and fire shows for metro and regional festivals, fun and educational workshops for schools and corporate team building workshops in Australia. Fabulous Wedding Fire Shows, Festival entertainment Perth, Stage entertainment Perth, Fire Dancing Shows, Corporate Fire Shows and Festival Fire shows. Specialists in Acrobatics, Fire Performance, Juggling Juggler, Hula Hoop, Cirque, Ice, Fire, Fire and Ice theme, Fire & Ice, Carnivale, Carnival, Christmas, Staff, Events, Stage, Street, Theatre, Comedy, Soleil, Freak Show ( Freakshow ), Sideshow, Fire Eating, Fire Blowing, Bed of Nails, Blockhead, Contortion, Adagio, Cirque Shows, Variety Shows, Stilt Walking, Cabaret and themed events.